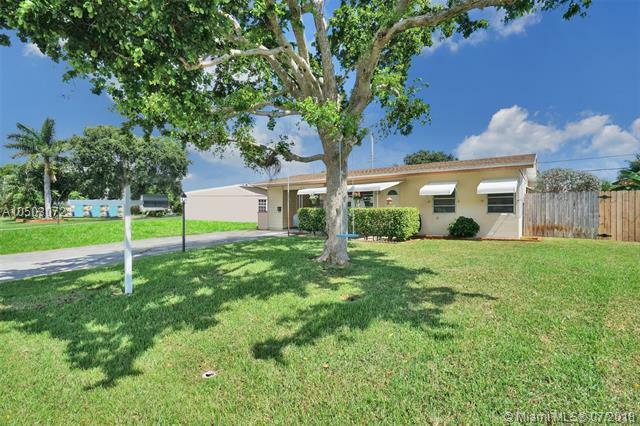 This beautiful Pompano Beach home is wrapped in warmth and natural light. 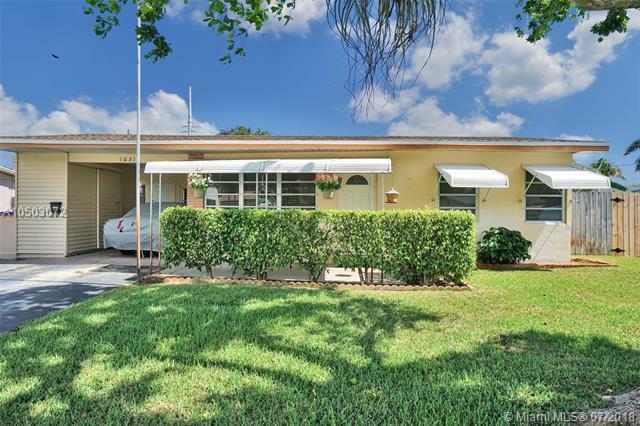 The classic 2 bedroom floor plan boasts a new roof, updated electrical, spacious kitchen & a light and bright Florida room/extra room. 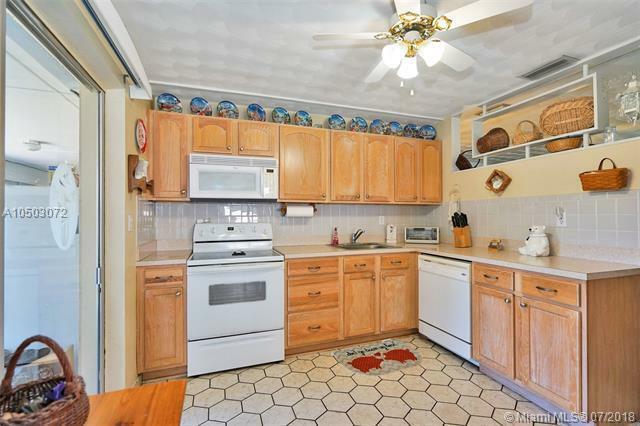 The pristine lot has a fully fenced back yard, screened patio with shutters, car port and a covered front porch. 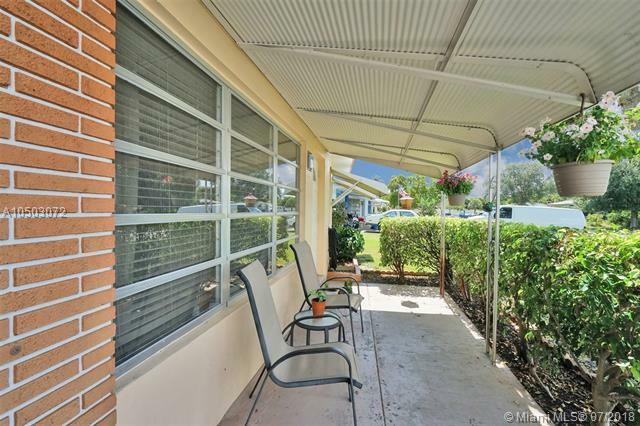 This prime location is close to Federal Highway, shopping, restaurants & the beach!